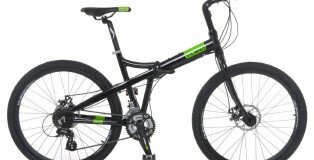 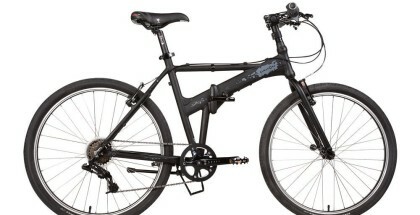 The Allen Sports Urban X has almost all advantages that I saw on other bikes from the manufacturer. 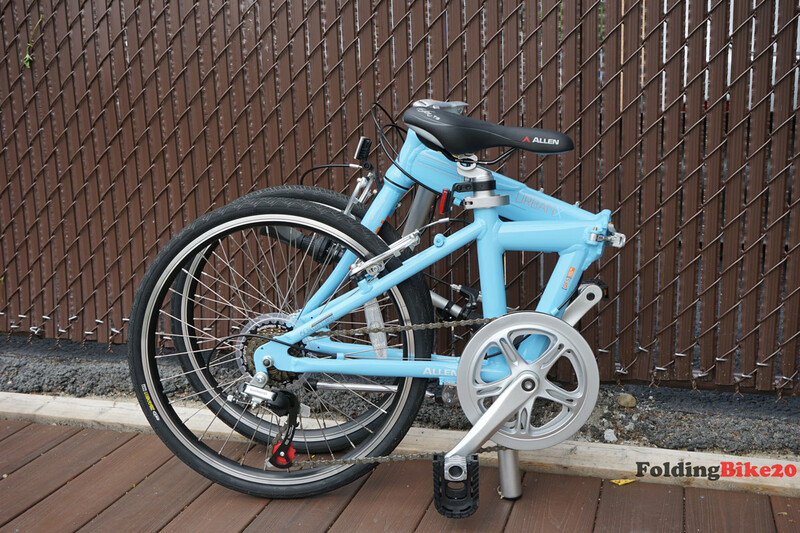 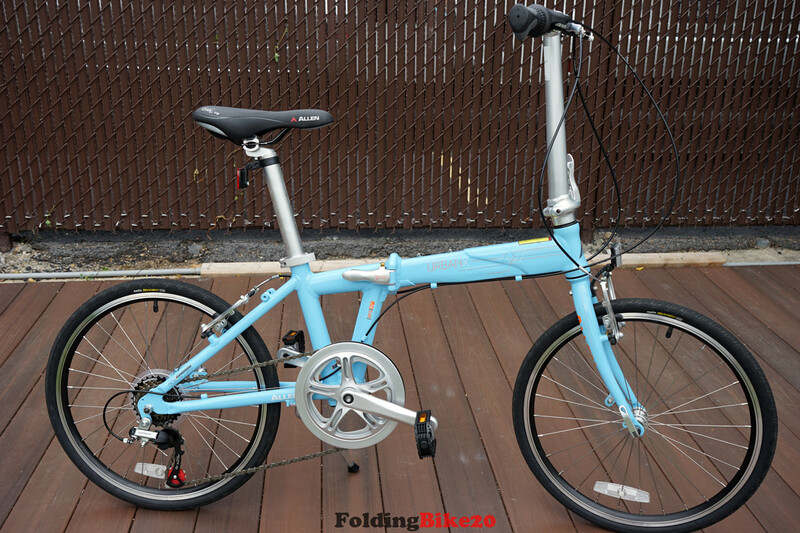 It can be folded quickly within 10 seconds, I love the folding mechanism with press linkage design because I can easily fold the bike with a few light presses. 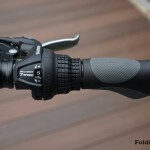 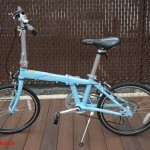 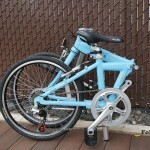 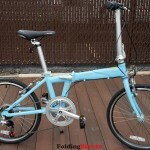 There is almost no force required when folding like on other folding bikes, and the frame is still very sturdy. 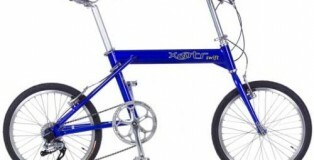 The Urban X features a similar design as the XWay. 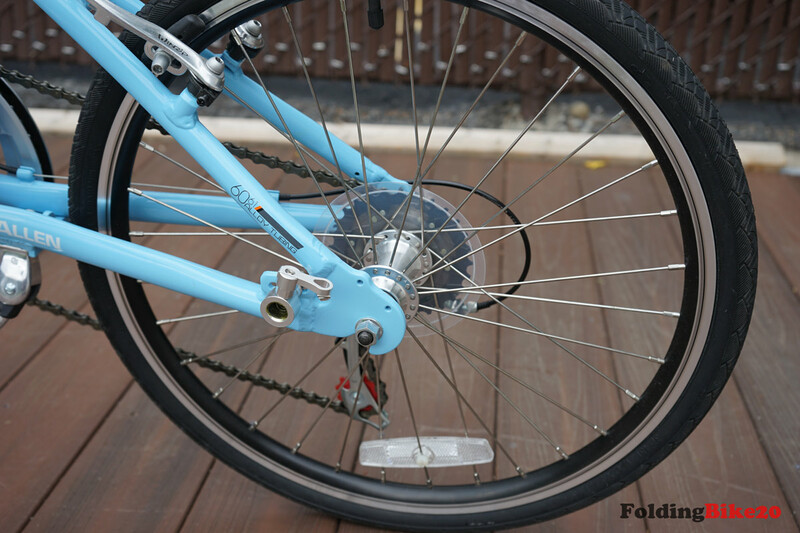 We can spot the thin 451MM wheels, Shimano rear derailleur, caliper brake, wheel lock and the same folded dimensions. 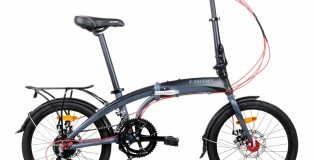 So you might be wondering why the Urban X costs just half the price of the XWay. 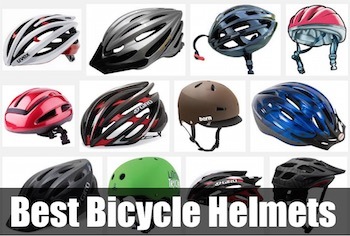 There are a few compromises here. 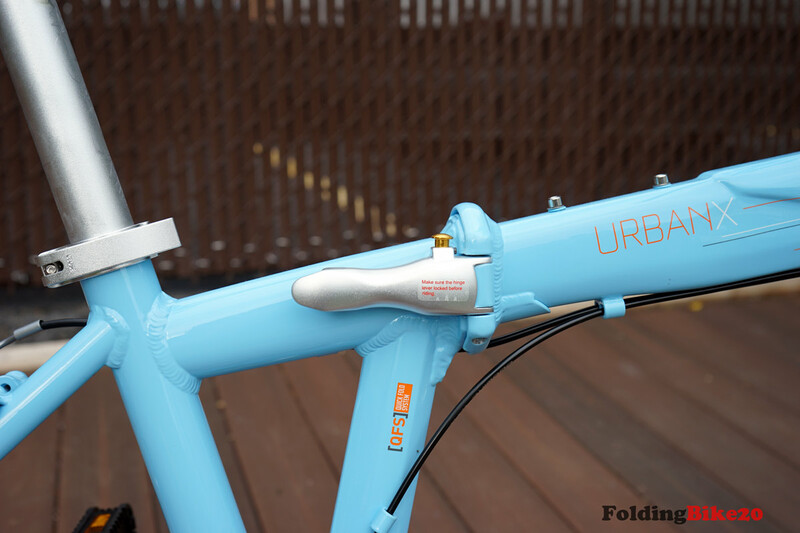 The Urban X is 1 lbs heavier than the XWay, it has just 7 speeds, the handlebar height is unadjustable, and some components are much cheaper. 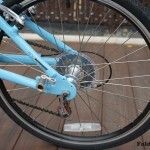 Although the 7-speed transmission is not as impressive, it is more than enough for most recreational riders. 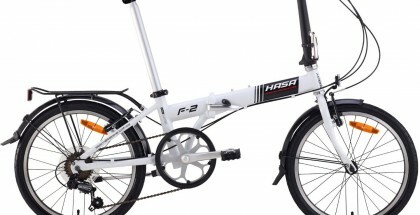 The bike can easily tackle moderate hills and my average speed was around 12mph including riding on the street. 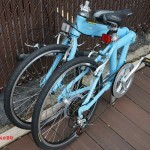 However, the problem here is quality control of the bike. 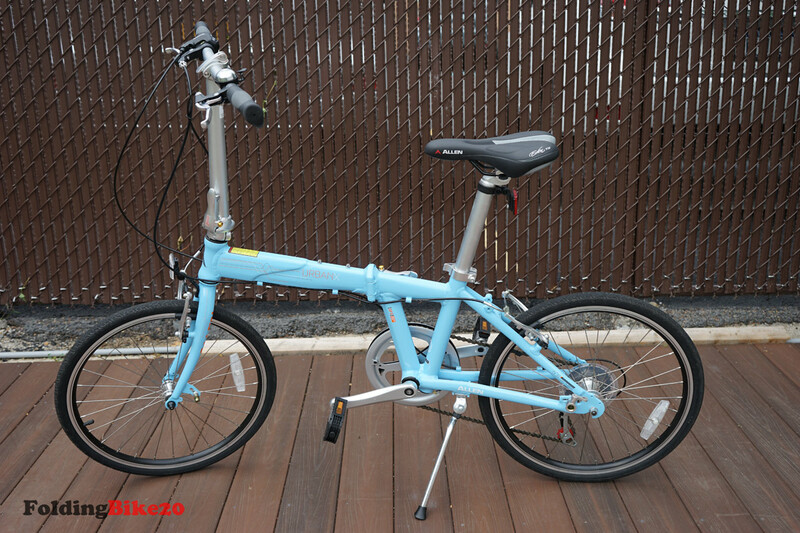 Actually I had to request a replacement because I couldn’t adjust the seatpost of the first bike. 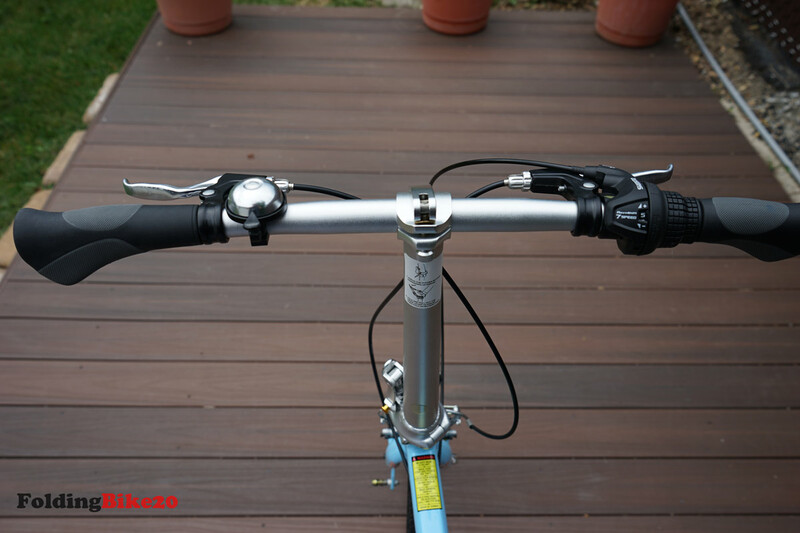 The replacement is better but it is still difficult to move the seatpost, and you can see some scratches there. 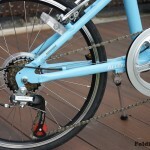 Another issue is that shifting gears are not really smooth, the shifter is quite stiff and the chain mis-shifts sometimes. 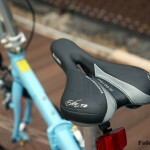 Therefore, you should make sure to make adjustments before the first ride. 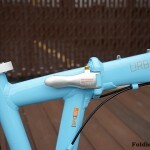 Those problems might be caused by quality control or shipping, the box I received actually had a few damages and I’m not sure if it affected the bike. 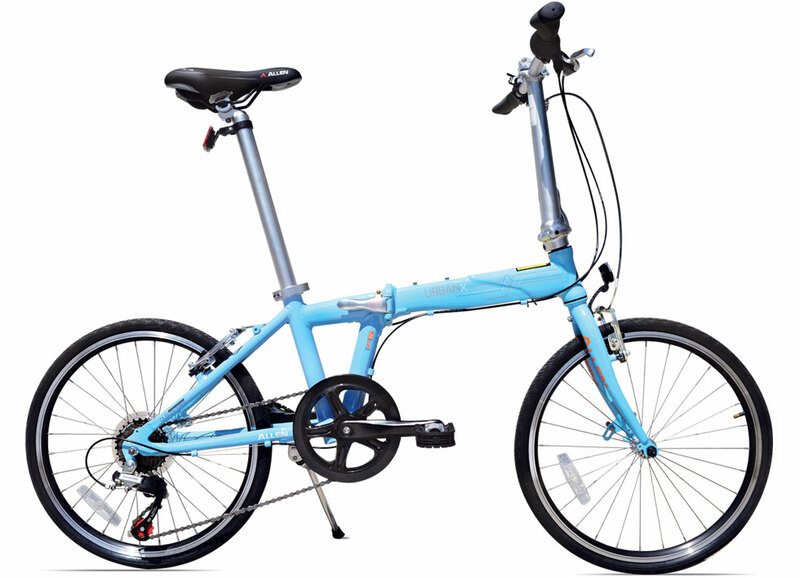 There is another issue existing on other Allen Sports folding bikes, the Urban X still can’t stand on its own when being folded. 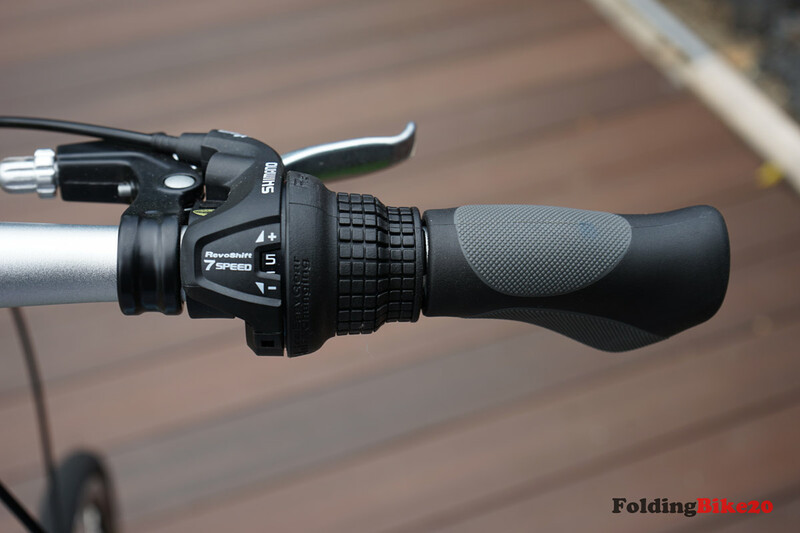 It can’t be balanced because the heavy handlepost is folded out, so you’d better lean it against the wall or it will drop to the ground. 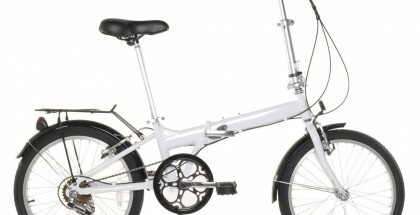 Like many other folding bicycles, Allen Sports Urban X 7-Speed is a bike that has its own pros and cons. 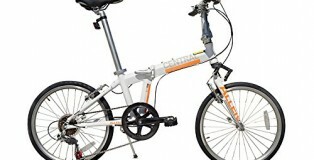 And of course, we need to take into consideration customer reviews in order to make a final decision whether Allen Sports Urban X 7-Speed Folding Bicycle is worth buying or not. 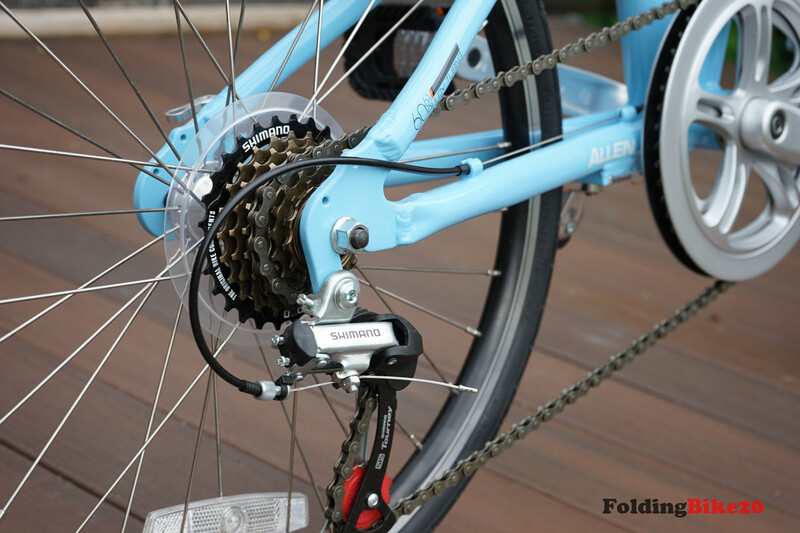 According to customer reviews, Allen Sports Urban X 7-Speed Folding Bicycle is the bike that makes every cyclist happy. 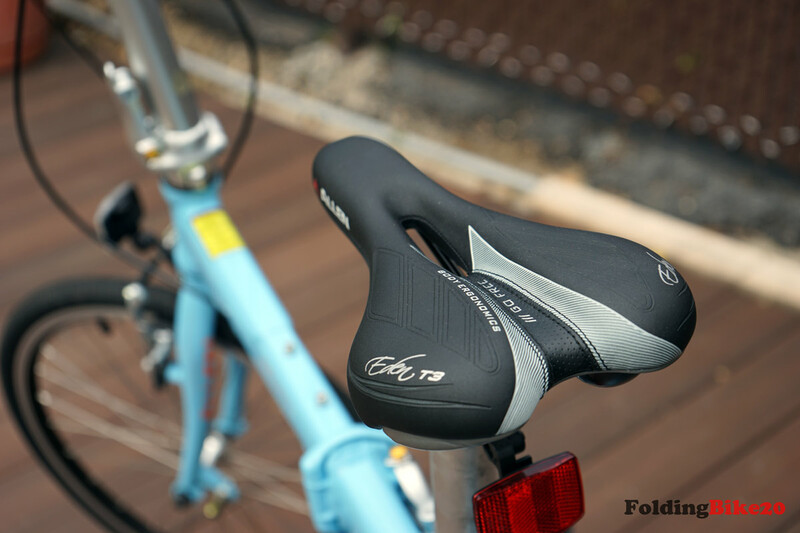 The statistics shows that up to 72% of cyclists have left 5 Star customer reviews about the bike, up to 14% of cyclists have left 4 Star customer reviews about the bike and up to 7% of cyclists have left 3 Star customer reviews about the bike. 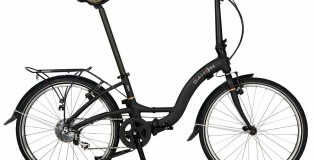 Only 7% of cyclists are not happy with the bike, so they have left 1 Star customer reviews about Allen Sports Urban X 7-Speed model. 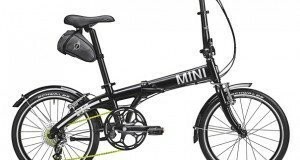 One of cyclists, who are unhappy with Allen Sports Urban X 7-Speed Folding Bicycle, says that his bike didn’t have a few minor parts when it arrived. 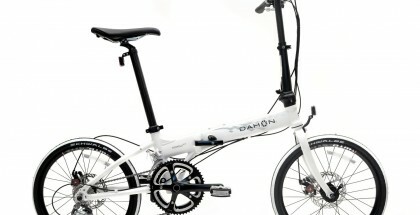 It’s pretty clear that this is exactly what an unhappy consumer didn’t expect for. 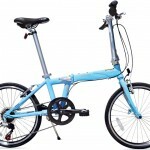 Allen Sports has great support and I believe they will help you address those aforementioned issues. 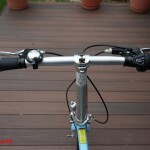 After some adjustments, the only major problem I have is the seatpost. 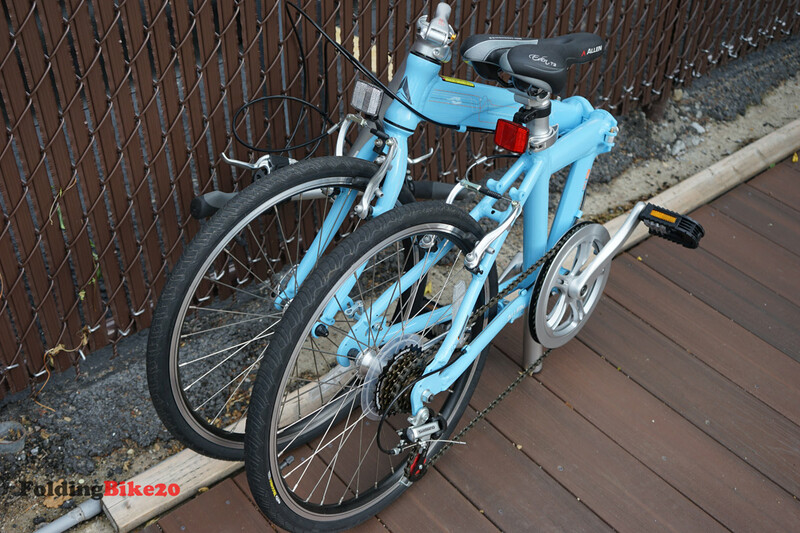 I am a little disappointed but this is a review of this particularly bike, you might get a better unit and be satisfied with your purchase.